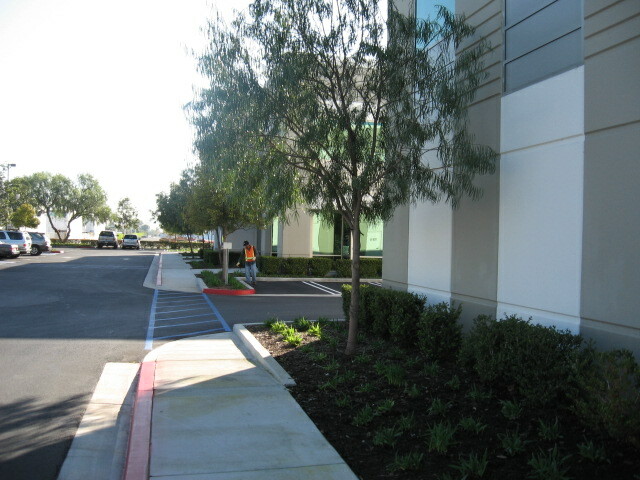 J&S Property Landscape is a full service landscape and tree and services for commercial properties. Our excellent reputation for providing the highest quality services and products has won our customer satisfaction. As one of the best landscape maintenance companies, we won't let you down. We have the experience to maintain your curb appeal with expert landscape maintenance services. To keep your valuable landscape investment looking its best, allow us to provide expert care.The skilled and experienced maintenance crews at J&S Property Maintenance. LLC can assist in keeping residential and commercial properties looking their best and growing strong. Our trained experts can create a custom maintenance program that is economical, effective and long-lasting. Maintenance is essential to protecting your landscape investment.Landscaping is an important extension of your business.Freshly applied mulch in flower beds and other landscaped areas of your property adds value and increases your curb appeal. A professionally maintained property will provide many years of enjoyment. To keep your valuable landscape investment looking its best, allow us to provide expert care. The skilled and experienced maintenance crews at J&S Property Landscape can assist in keeping residential and commercial properties looking their best and growing strong. Our trained experts can create a custom maintenance program that is economical, effective and long-lasting. Maintenance is essential to protecting your landscape investment. 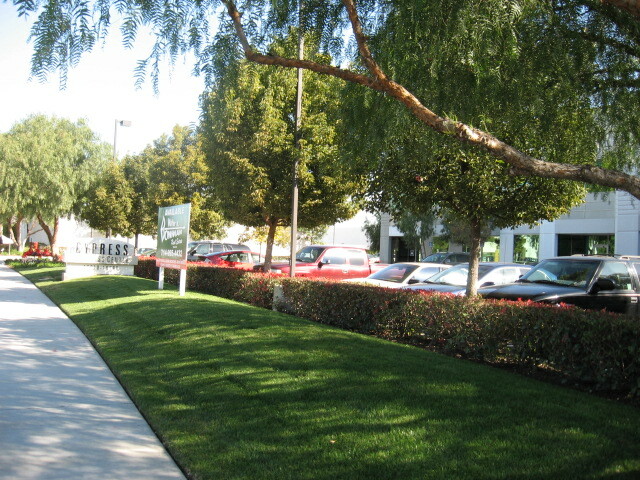 Landscaping is an important extension of your business. Freshly applied mulch in flower beds and other landscaped areas of your property adds value and increases your curb appeal. 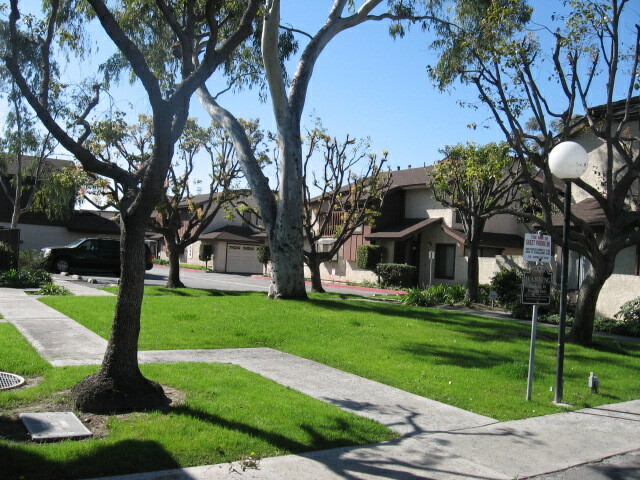 A professionally maintained property will provide many years of enjoyment. We provide full service of pressure wash and Steam wash for all commercial and residential needs.